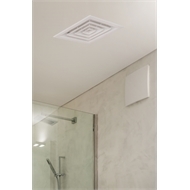 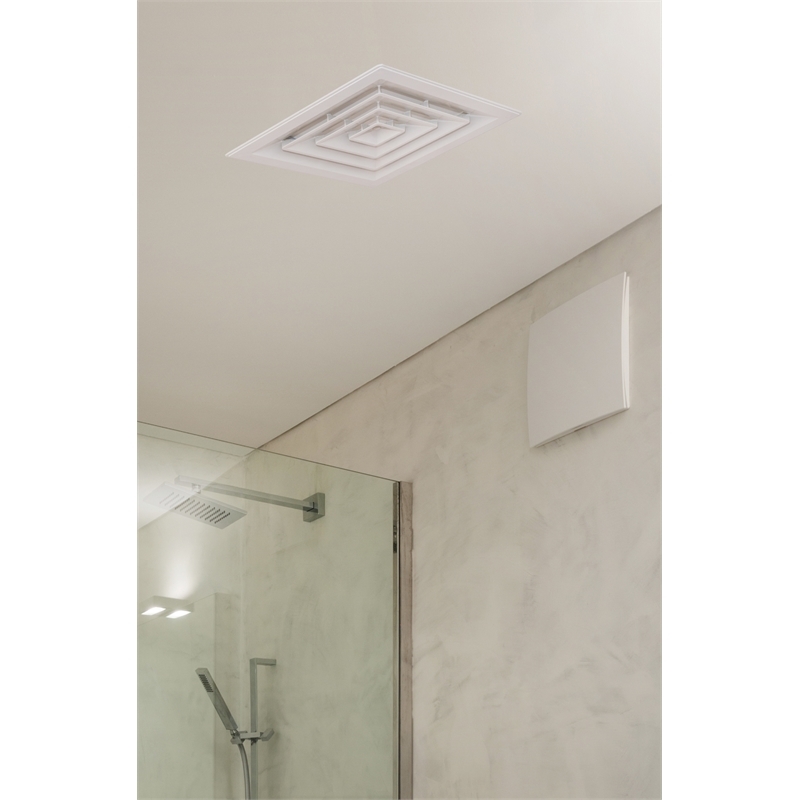 This contemporary looking ABS ceiling wall vent is ideal in bathrooms, toilets and laundries. A neck is attached so it can be attached to duct (potentially with a fan) if required. 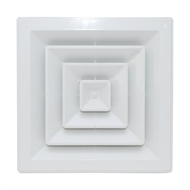 Solid single piece ABS construction - with capped screw holes for a stylish finish.